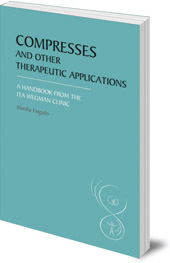 A practical guide to compresses and poultices for anthroposophical nurses. Compresses and poultices are extremely versatile and can be used to treat a wide range of conditions. 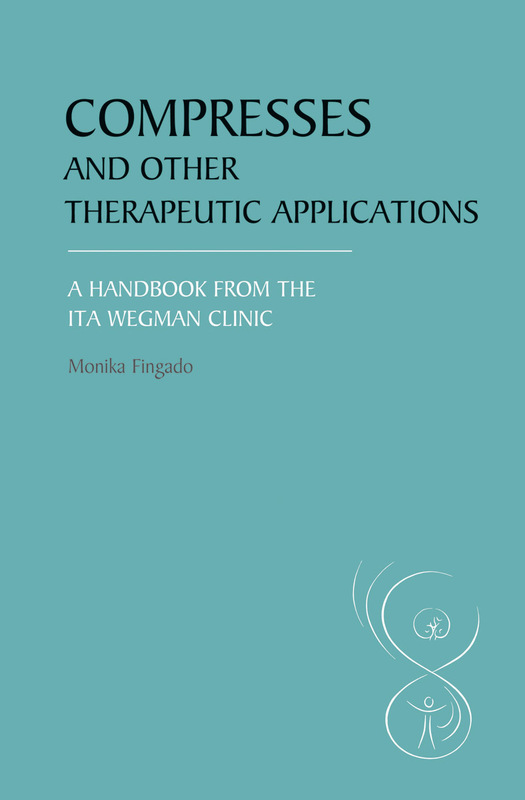 This practical handbook was written for nurses and practitioners at the Ita Wegman Clinic in Arlesheim, Switzerland, a centre of expertise for anthroposophical nursing. The book covers all aspects of compresses and poultices, including descriptions of the substances used and their healing properties, and is based on many years' professional experience. Monika Fingado is a trained therapist and worked for many years at the Ita Wegman Clinic in Arlesheim, Switzerland. She has studied craniosacral therapy, and is the author of many books. Sarah Therkleson is an anthroposophic nurse in New Zealand. Tessa Therkleson was also an anthroposophic nurse.